Cucumber water has been around for a very long time – years before the infused water craze began. Water with cucumber has been served at day spas and health clubs all over the world for decades, mostly due to its health benefits and great taste. Not only is this simple recipe yummy, but cucumbers look oh so pretty when sliced and placed neatly in a pitcher of water and ice. 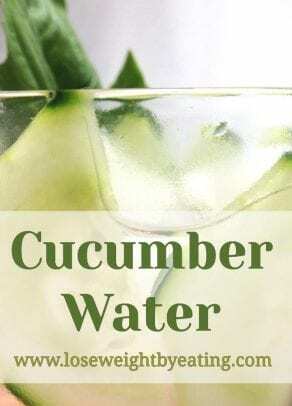 In this article, we’ll discuss cucumber benefits, review the benefits of cucumber water, and then I’ve also included 5 different cucumber water recipes to add some variety and give you some recipe ideas. Also known as cucumber infused water or cucumber detox water, the basic cucumber water recipe is just two ingredients: water and cucumber. But don’t let its simplicity fool you; it tastes great. Special Tip: Cucumber water is perfect to take with you and sip all day as a delicious hydrating treat. With one of these infuser bottles, you can refill the water over and over again and the flavor of the cucumbers will still infuse into the water. It’s worth the $10-20 investment in your health! Cucumbers are one of the most underrated ingredients around, even though they have so many health benefits. They’re made up of mostly water, which makes them a perfect component of a cooling detox drink. 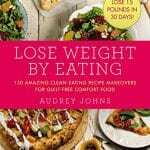 They’re really low in calories and high in fiber, which makes them a great addition to your diet during weight loss because they’ll fill you up and help you feel more satisfied. Among its many health benefits, cucumbers are a great source of vitamin B, rich in potassium and magnesium (which may help to lower blood pressure), and have even been known to fight cancer. They contain an anti-inflammatory flavonol called “fisetin” which studies have shown to help improve brain health. Cucumbers are a know antioxidant, and also contain polyphenols called lignans, which may help to lower your risk of certain types of cancer including ovarian, breast, and prostate cancer. Is cucumber a fruit? Yes. Cucumbers are part of a gourd plant family called Cucurbitaceae and are considered a “cylindrical fruit”. They grow on vines and come in three main varieties: slicing, pickling, and burpless. There are a lot of health benefits of cucumber water. To start, water helps flush and detox your body, it keeps you feeling more full so you don’t eat as much, and even helps increase your metabolism. If you’re trying to lose weight, drinking water is one of the easiest things you can do to give your efforts a boost. Second, cucumbers are what’s known as a “superfood”, which basically means they’re very nutrient rich and good for you. 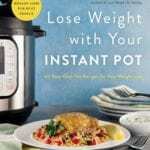 They also taste great with almost any fruit in fruit infused water recipes. When you put these two healthy ingredients together, the cucumber water benefits are extraordinary. The cucumber slices will float, so it’s important to top with ice to keep them submerged. To avoid having to use ice, try purchasing a fruit infused water pitcher that holds the cucumber slices in an infusion chamber. They work great, the large pitchers look fantastic on a dinner table and encourage your family to drink more water, and the travel bottles help keep you hydrated all day long. You can refill the pitcher or travel bottle several times before it starts to lose flavor. You can even eat the cucumber slices if you like, but discard your batch after 24 hours. There are endless ways you can make different cucumber water recipes. Because of its mild flavor, it can be paired with lots of fruits, vegetables, and herbs, or the cucumbers can be enjoyed all by itself with just plain old water. The most popular combinations like Cucumber Lemon Water or Cucumber Lime Water tend to use a tangy citrus fruit like lemon or lime to balance out the mild cucumber flavor. Here are a few detox water recipes with cucumbers to give you a head start on finding the perfect cucumber water recipe you’ll enjoy the most. Lemon and cucumber go together like peanut butter and jelly. These two healthy ingredients naturally complement each other in Cucumber Lemon Water. The lemons are sweet and tangy while the cucumber provides a more subtle taste that helps balance out the flavors. In addition to the health benefits of cucumbers, cucumber lemon water has lots of vitamin C from the lemons, which acts is a natural antioxidant, anti-inflammatory and metabolism booster. It’s no wonder lemon cucumber water is one of the most popular infused water recipes in the world. Here’s a recipe for my Cucumber Lemon Water Recipe. Also check out our Lemon Water article for even more great lemon infused water recipes. Cucumber Mint Water is a very refreshing infused water recipe that works perfectly as a summertime drink. The coolness of the mint is paired perfectly with the delicious cucumber, giving this water a refreshing coolness. The mint provides an extra boost of antioxidants, and provides a unique flavor that really makes this drink delicious and crisp. To make a batch of cucumber mint water, prepare the recipe above and add 5-8 mint leaves to the water. This combination is one of my favorite recipes. Just like the Cucumber Lemon Water recipe, this Cucumber Lime Water recipe is made using two ingredients that go very well together – lime and cucumber. 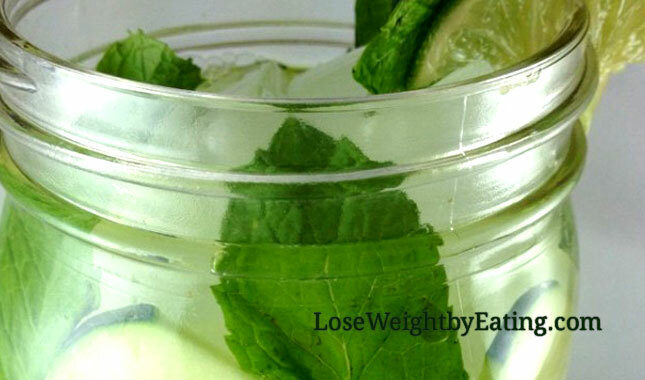 The lime provides a tangy sweetness that makes this infused water recipe especially delicious. The benefits of lime water are pretty impressive mainly because limes have a lot of vitamin C along with other nutrients (one lime can provide almost 48% of your daily vitamin C). To make a batch of cucumber lime water, prepare the cucumber water recipe above and add 1/2 a lime sliced into thin rings to the water. 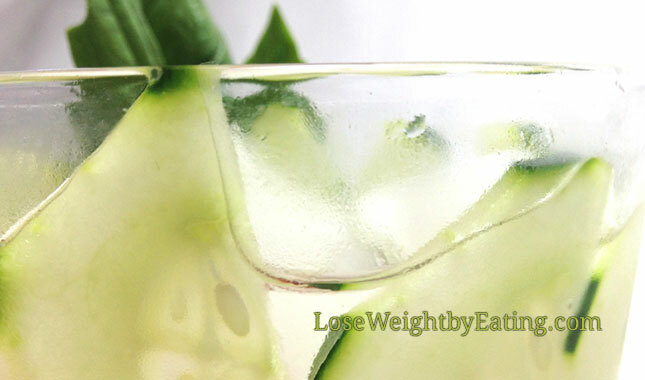 Pineapple Cucumber Water is a great infused water recipe for breakfast. Pineapples contain high amounts of vitamin C and manganese, along with plenty of B vitamins. The sweetness of the pineapple combined with the refreshing cucumber flavor gives this drink a very unique tropical flavor that’s perfect for starting your day with, or enjoying after a workout. Here’s a recipe for my Pineapple Cucumber Water recipe. Enjoy! Drinking more water could be one of the best weight loss habits you ever undertake with such amazing long term health benefits. The best cucumber water benefits are the great taste and healthy nutrients it provides your body while helping you lose weight. 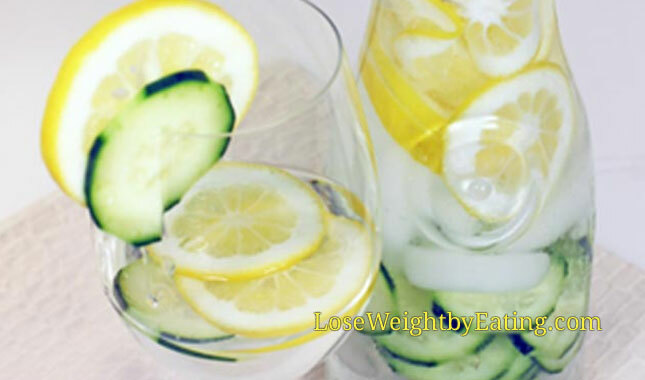 For more information on the benefits of cucumber water and other detox water recipes, check out another post I wrote about “How Much Water Should I Drink a Day?” that provides tips and information how to get more water into your diet. Infused water recipes like Cucumber Water can help you and your family drink more water without giving up flavor, a win-win for everyone’s health. 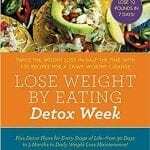 For a full guide to detoxing read my Detox Diet guide and discover how to flush your system of toxins quickly and easily.